Carla is a former 13-year member of the Vancouver Police Department. She walked the beat in the Downtown Eastside, conducted surveillance, and was one of the founding members of the VPD’s Counter Terrorism Unit. This experience has helped her understand the precarious path frontline workers must walk between being hyper alert at work and a loving family member at home; between shielding oneself from the effects of daily tragedy and opening up to healthy attachments. At times the line is blurred or drawn too tight. Sometimes the line disappears altogether. Carla resigned from the force in 2010, bought a farm and returned to her first love, horses. It is here she found her own healing and began helping others heal from their own personal traumas. She founded Unbridled Potential, an academy dedicated to forging safe, respectful and trusting bonds between horses and people, and co-founded Empowered By Horses to help empower youth to make healthier lifestyle choices. As her vision grew she created Standing Six, an equine support system for first responders to heal, learn and grow. Carla is an Equine Facilitated Wellness Professional (EFW), EFW mentor and Wellness Coach. She has partnered with horses for over forty years and has extensive knowledge and experience as a coach and trainer in reining (traditional and freestyle) and both Western and English disciplines. 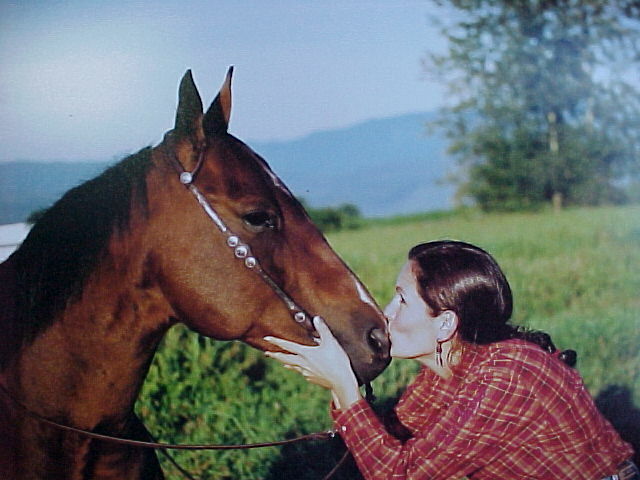 Her philosophy of Heart Centered Horsemanship, the cornerstone of all her programs, is kindness and enhanced empathy and compassion for all beings. It is her passion to build positive relationships and mindful interactions between clients, their horses and the community in which they live. 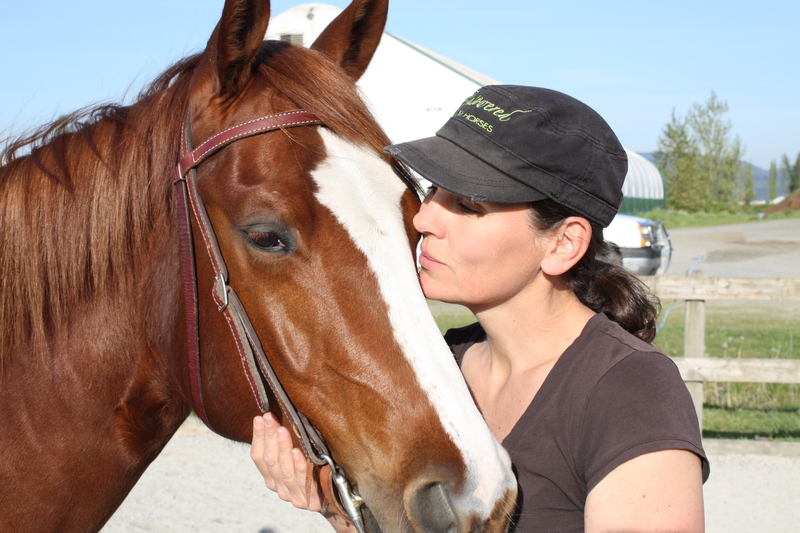 As an Equine Facilitated Learning Professional, Life & Wellness Coach and Equine Professional ‎Carla Webb believes that by fostering a respectful connection between horses and humans, we come to know more about ourselves—our beliefs, our goals and our passions. With deepening self-awareness we can begin to make changes and live the life we want to live. First Responders. This includes police, fire, ambulance, corrections, border services, nurses, doctors and 911 operators/dispatchers. For more information about programming go to Standing Six. The therapeutic equine community. With compassion and a keen eye for temperament and ability, Carla assesses the suitability of horses for therapeutic work. For more information about programming contact Carla Webb. Lessons and coaching with reining and horsemanship professionals Josh Nichol, Locke Duce, Jeff Beckley, Clay Webster, Jim Anderson, Donna Hawkins, Lisa Coulter, Jeff Parrish, and Shawna Sapergia. 2018 – Training for certification in TRE – Tension and Trauma releasing exercises.